Contact us about your next restoration project! 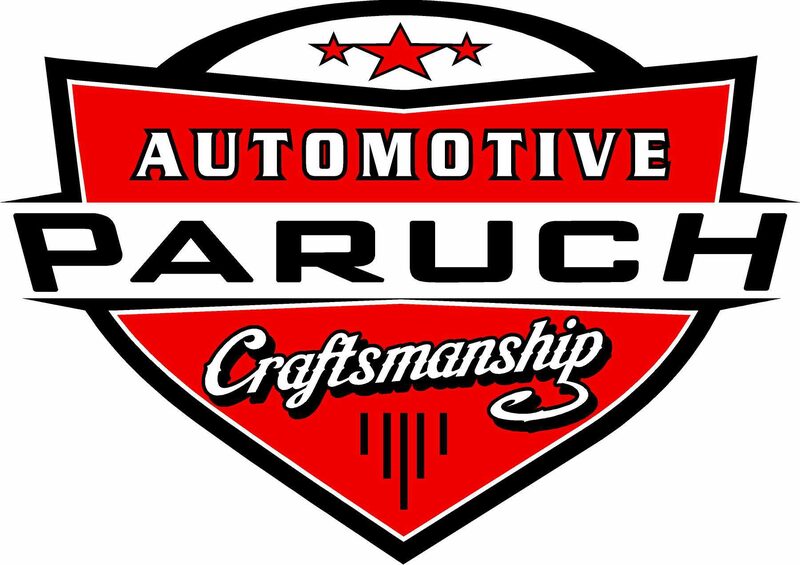 Paruch (pa-roosh) Automotive Craftsmanship is a growing company of passionate craftsmen dedicated to delivering world class restoration services to passionate automotive enthusiasts, collectors, and investors. We work with private clients as well as industry leading restoration facilities to deliver world class results. While our staff is uniquely experienced with vintage Italian makes, we happily service all makes and models, foreign and domestic. Our easily accessible workshop is located in east central Wisconsin close to freeways and airports. Please give us a call to see how we can help with your next project.